Thank you for the beautiful visitation for my mom. She looked great and the service we received from the staff was excellent. It made a difficult time much easier to deal with. How we experience grief is unique to every individual, why would healing be any different? Ahh Yoga and Staab Funeral Homes are collaborating to assist people through their grieving process. The new Healing Yoga for Grieving Hearts workshop will guide you along your journey through grief by giving you tools to grow past the loss and find new peace in the present. Yoga provides a union of mind, body, and breathe that many have found useful in their healing journey. This workshop is intended to provide a physical layer in addition to traditional grief therapy. 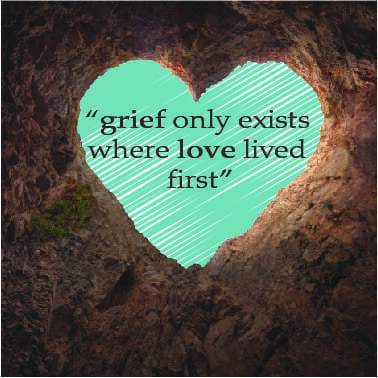 Our intention is that the combination of the two will provide you with the tools you need in order to walk through grief and live with the loss of your loved one. Allow yourself the chance to benefit from the healing power of yoga. ​Healing Yoga for Grieving Hearts will be an all level class that focuses on poses that relax the body accompanied with guided meditation to ease the mind.